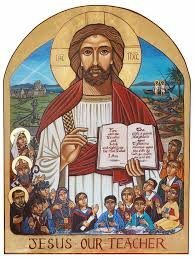 Within St Maurice’s High School, we aspire to be a welcoming, safe and inclusive Catholic, Christian Community which aims to inspire all of our young people to reach their full potential through an ethos of hard work and the teaching of Gospel values. 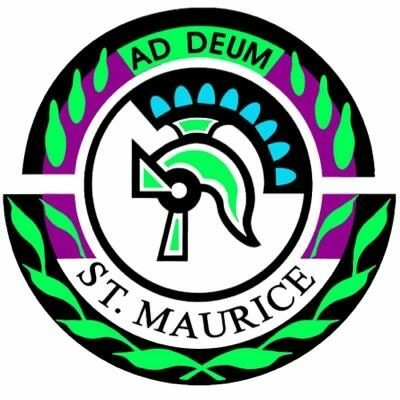 The young people of St Maurice’s High School are a credit to their families, their parishes and themselves. Not only do we wish to prepare our young people academically, we are also committed to promoting the Catholic faith, Christian values and the moral and spiritual development of all our pupils through the liturgy. We aim to work in partnership with parents and carers and all stakeholders within our school. I would encourage you to have a look at the information contained within our website and also to review some of our most up-to-date news via our twitter feeds. This will give you a real flavour of the excellent work that goes on within St Maurice’s High School on a daily basis.